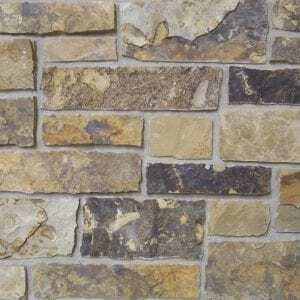 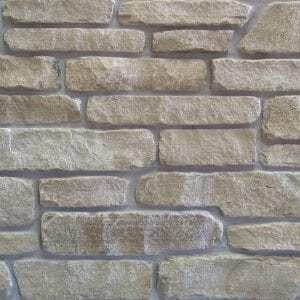 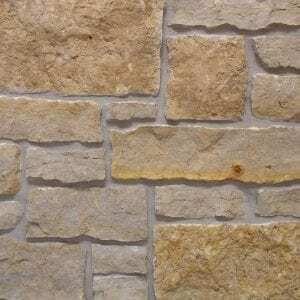 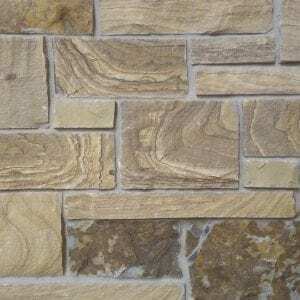 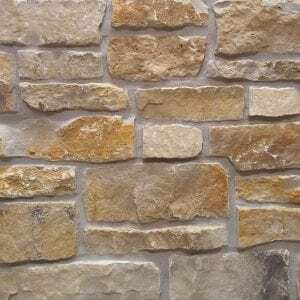 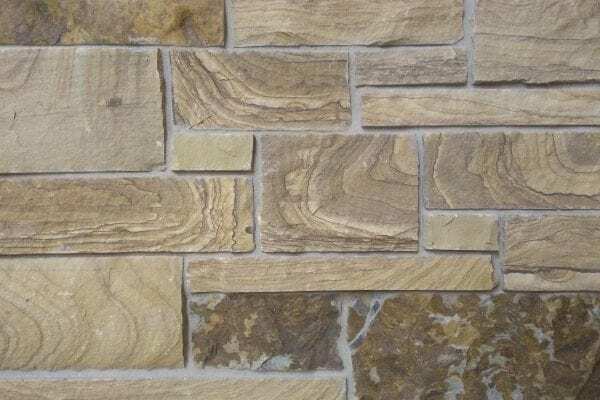 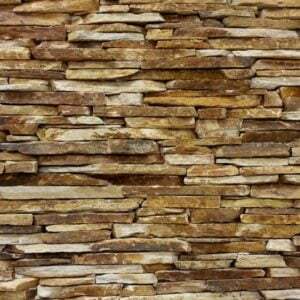 Caramel natural stone veneer is a quarried high density sandstone with a beautiful wood grain. 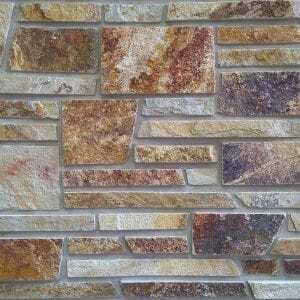 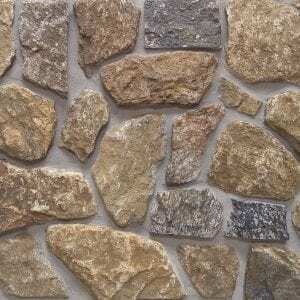 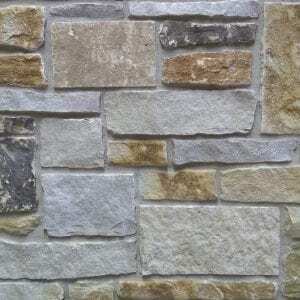 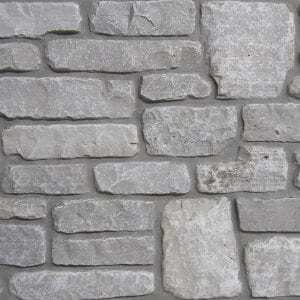 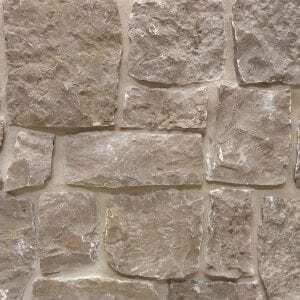 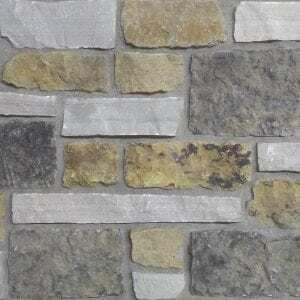 This durable, light colored stone is accented with veins of various browns and tans that will accent any project. 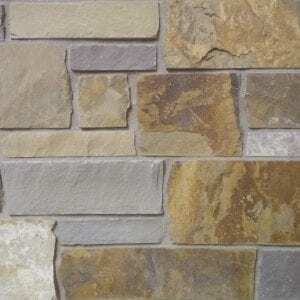 Caramel is great for small projects like fireplace mantels, backsplashes, flower boxes, and accent walls. 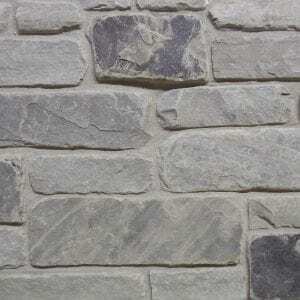 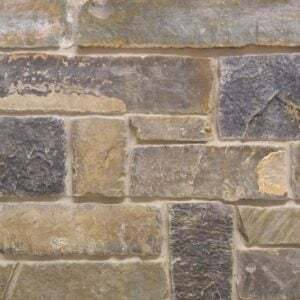 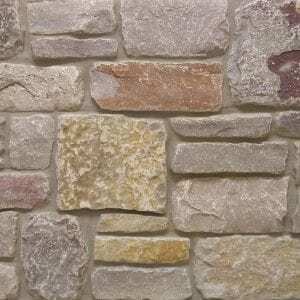 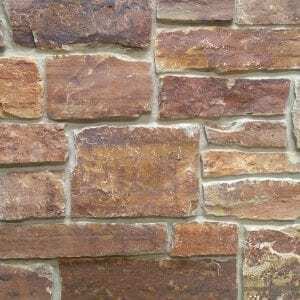 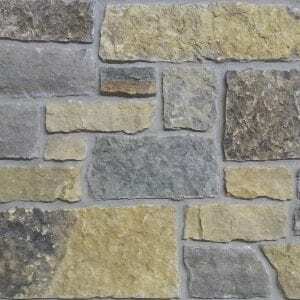 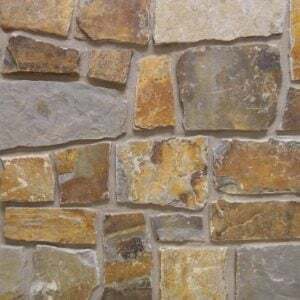 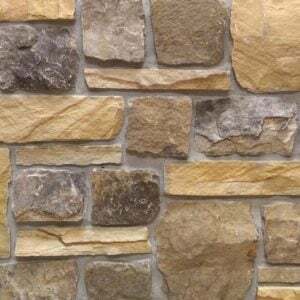 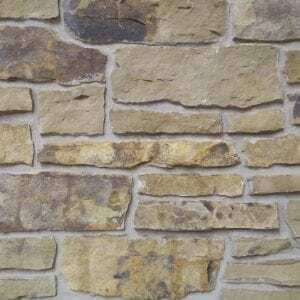 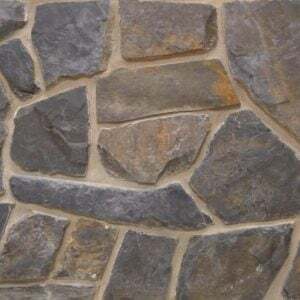 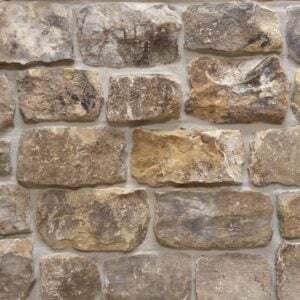 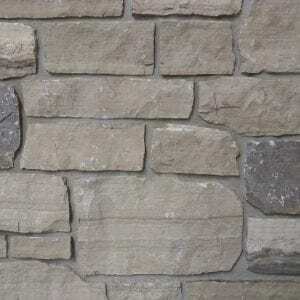 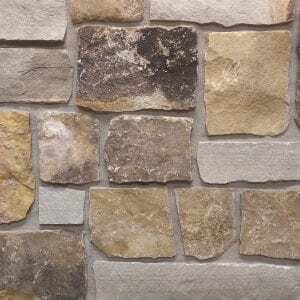 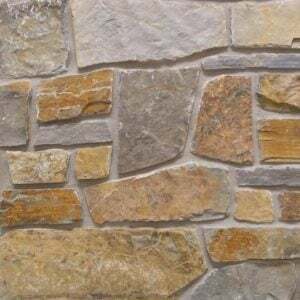 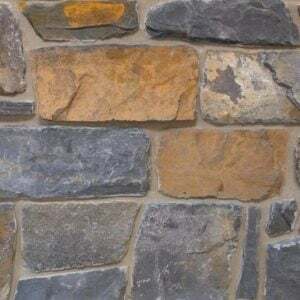 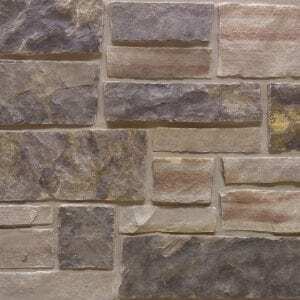 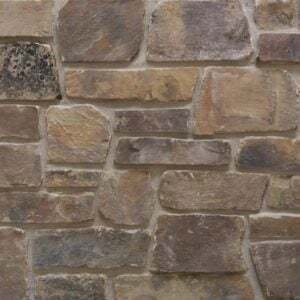 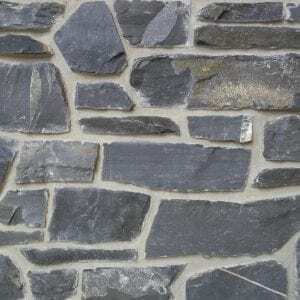 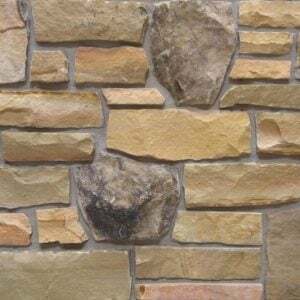 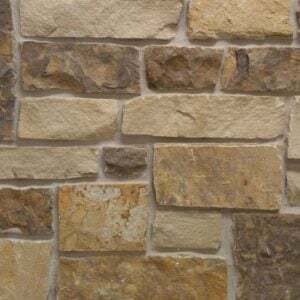 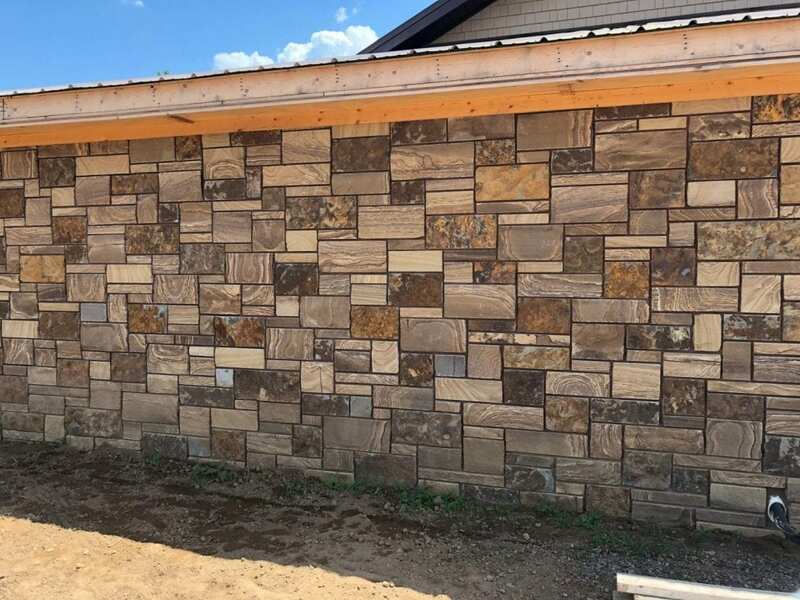 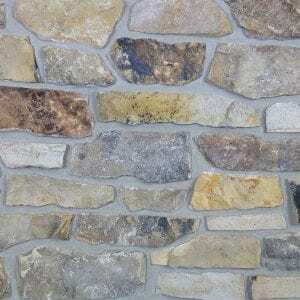 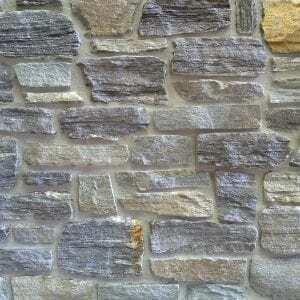 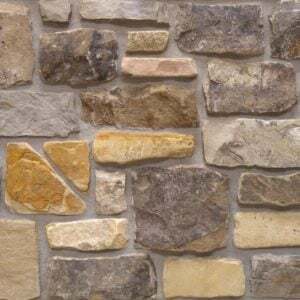 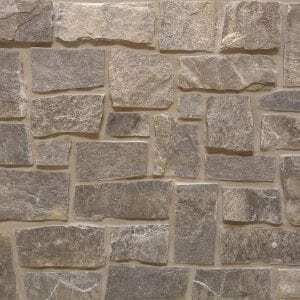 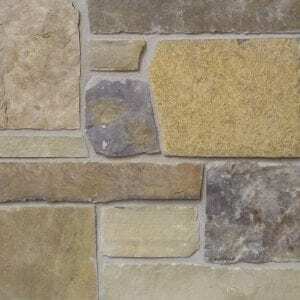 The various textures and rough rectangular shapes of this stone will also work well on larger projects like whole-house siding. 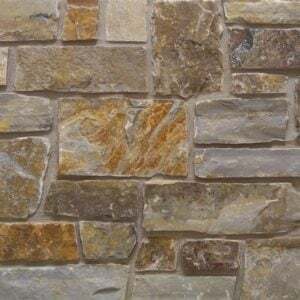 Caramel stone will add a warm, yet durable feel to any décor. 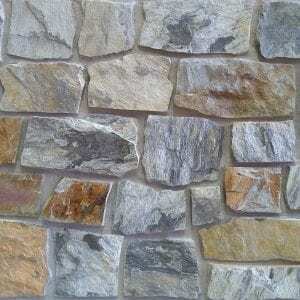 Modern electronics and beautiful artwork will both compliment this natural stone.